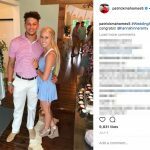 Patrick Mahomes’ girlfriend Brittany Matthews attended the University of Texas at Tyler. She played soccer there and identifies herself as a soccer alumni. In fact, the official UT Tyler sports website posted an article about her on May 15, 2017. The article announced Brittany signed to a professional soccer team in Iceland. The name of the team is UMF Afturelding. She also said she didn’t envision playing college soccer when she graduated high school. Brittany told the paper she attended UT Tyler because it was close to home and because she knew friends there. She added that her participation with the soccer team renewed her love for the sport. Brittany’s last post from Iceland came on September 11, 2017. She mentioned she was “heading out of Iceland” on that day. She said she would miss her teammates. 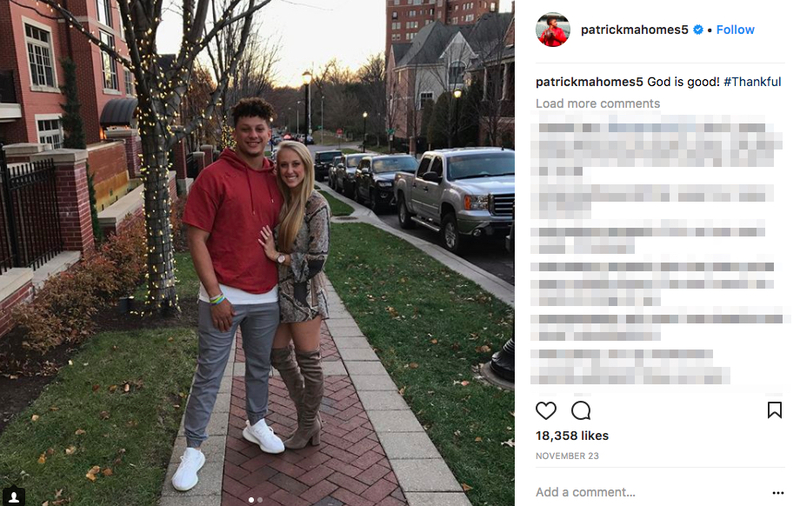 In fact, Patrick Mahomes’ girlfriend already knew someone there before she arrived. She joined another UT Tyler player when she signed up to play in Reykjavik. A teammate named Chestley Strother also signed to play for the team. 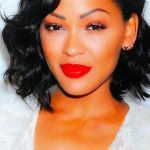 It is unclear whether Brittany’s contract lasts more than one season. Since neither Brittany nor the UT Tyler article mention the length, we cannot say. 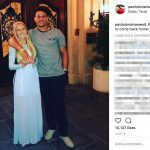 However, Patrick told UT Tyler Sports he works out with her. 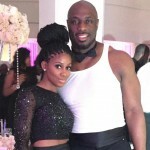 He said he knows she put in all the hard work to achieve professional status. On May 10, Brittany joked on social media that just when she thought she would get a tan, she signed the contract to play in Iceland. 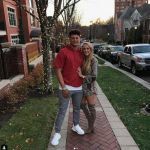 After she returned, Patrick Mahomes’ girlfriend quickly found herself in Kansas City in September. 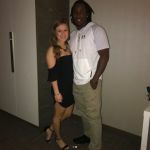 On October 9, she posted a picture of her and friends attending a Chiefs game. 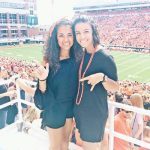 Brittany is also friends with Tyler Bray’s wife, Jennifer, and Alex Smith’s wife, Elizabeth. She called them her girls in a photo from October 15. Does she know other Chiefs ladies? Who else is she pals with? Does she like Kansas City? 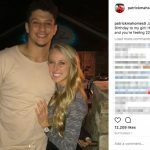 Patrick Mahomes’ girlfriend promotes products from a multi-level marketing platform. She also encourages people to join her in fitness challenges. On October 21 of 2017, she invited people to message her and become her clients. Brittany also wore a pin advertising the multi-level marketing company and posed in her workout clothes. The Guardian reported on July 15, 2016 that the same company paid a 200,000,000 dollar fine for “cheating hopeful salespeople out of millions of dollars”. However, according to the article they dodged the “pyramid scheme” designation. Regardless, Brittany is proud to call herself a wellness coach. She says the company made her fall in love with health and fitness all over again.